The family caregiver has to be able to handle problems that occur in times of disaster and good times as well. One common issue they’ll encounter is that of styes. What is a Stye (Sty, Stie)? 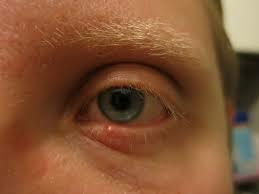 A stye, also known as a “hordeolum”, is a bump on the eyelid. It’s a pimple that can be outside or inside the lid and is caused by a blocked gland near an eyelash. 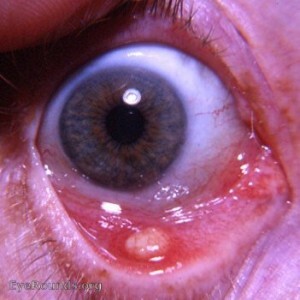 Styes are associated with redness and pain that, due to “what’s that on your eye?” comments you get, can be especially annoying. Styes are caused by an accumulation of bacteria called Staphylococcus Aureus(Staph). Although this bacteria commonly inhabits human skin, you may have heard of Methicillin-resistant Staphylococcus aureus (MRSA), a less benign version which can cause serious infections. 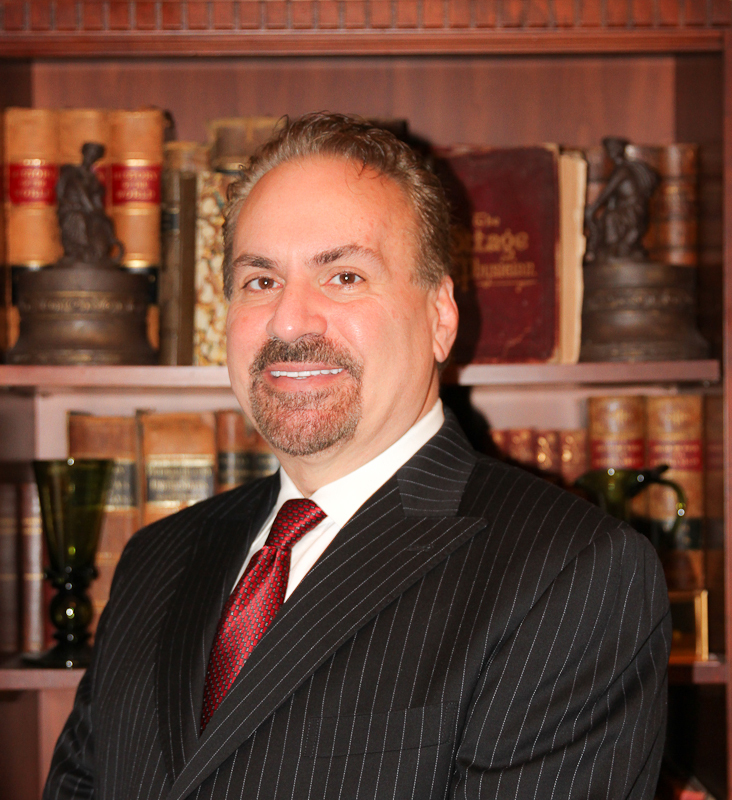 Luckily, styes do not affect vision unless they become very large, which is a rarity. Normally, they tend to grow, “pop” and drain, and go away after a few days. Despite this, there is a sense of urgency to deal with it, due to discomfort and cosmetic appearance. A stye is sometimes confused with another condition called a “chalazion” A chalazion is caused by the blockage of eyelid gland ducts that excrete an oily substance that lubricates the eye. This oily material helps to prevent tear evaporation. Styes develop quickly, but a chalazion forms over a longer time (sometimes in the area of a previous stye). Unlike styes, chalazia are painless, but just as disfiguring. Like styes, they can resolve on their own, although it may take months. The simplest way to deal with a stye is to apply warm moist compresses for, say, 10 minutes twice or three times a day. This helps the stye drain faster and go away. In between, clean gently with a cotton swab or ball in warm water. Antibiotic eye solutions and ointments are also available that will help to speed recovery. Pain relief is available with Acetaminophen or Ibuprofen. If you get styes often, it’s time to evaluate your hand washing regimen. Most people don’t wash their hands as often as they should, and this can cause infections like styes or “pink eye”, also called conjunctivitis. This is especially an issue with those who wear contacts. A good method of prevention is to perform eyelid scrubs regularly with a warm moist cotton ball and a small amount of baby shampoo. • Coriander or tamarind seed washes. Soak seeds in warm water, strain and use the water as a wash for your eye. The seeds are said to have properties that reduce the swelling of a stye. • Warm guava leaf compresses have been thought to help styes. Apply for 10 minutes. • Apply warm tea bags to the area; the tannic acid may be helpful. If moist warm compresses fail to help the stye drain after 3 days, it may be appropriate, in normal times, to see your doctor. They will, likely, remove an eyelash to decrease the blockage or even use a needle to allow the stye to drain. In a survival setting where there is no doctor, you might have to do this yourself. If so, try antibiotics from your medical supplies first and use extreme caution. Are your ready to deal with medical issues if the grid goes down in a disaster and the ambulance is heading the other way? 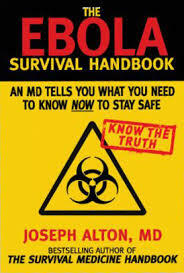 Check out our Amazon Bestseller “The Survival Medicine Handbook” with over 150 5-star reviews, and also our addition to it, the NY Times Bestseller in Health “The Ebola Survival Handbook”, both good additions to your survival library.